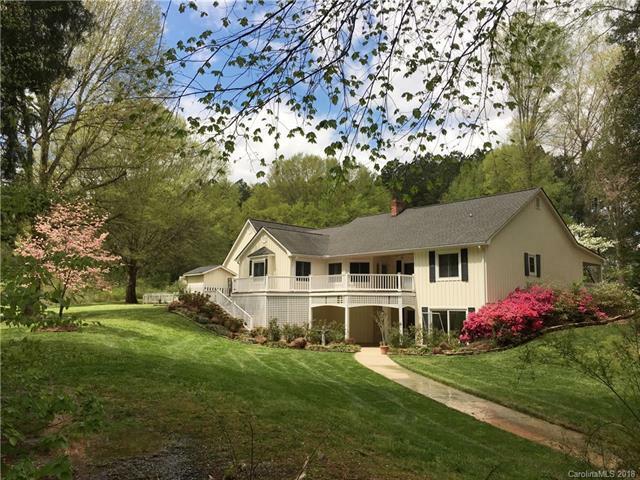 16538 Eno Court, Norwood, NC 28128 (#3382145) :: Robert Greene Real Estate, Inc.
Beautiful lakehome in established waterfront community, Sapona Trace.Hardwoods throughout main level of home, large Master BR with huge walk-in closet. Spacious kitchen & breakfast area with separate dining or sitting room. Split floor plan, walk-out basement. Single stall boathouse with covered & uncovered sitting area. Covered front porch, deck on lakeside of home. Very nice yard & landscaping. Sold by Allen Tate Matthews/Mint Hill. Offered by Carolina Choice Realty. Copyright 2019 Carolina Multiple Listing Services. All rights reserved.